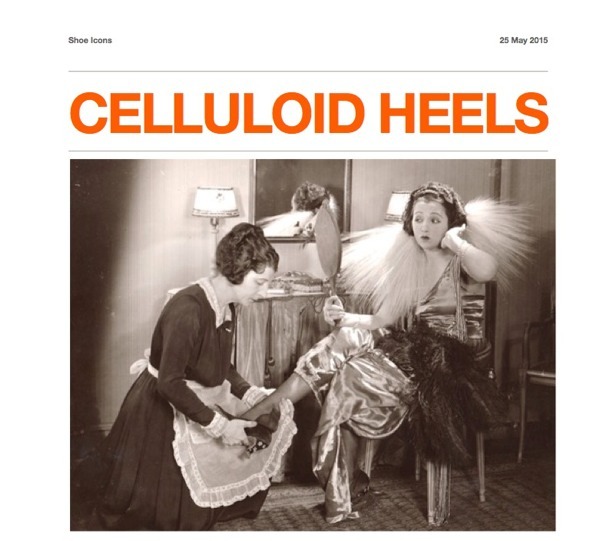 After the in depth study about the cantilever heels, Shoe Icons founder/director Nazim Mustafaev delves into celluloid heels in the same fashion: informative, fascinating and entertaining. The beauty never ends. Once again I am fascinated by the fact that such a practical, heavy duty part of a shoe can be turned into real piece of art that sometimes outlives the shoe itself. 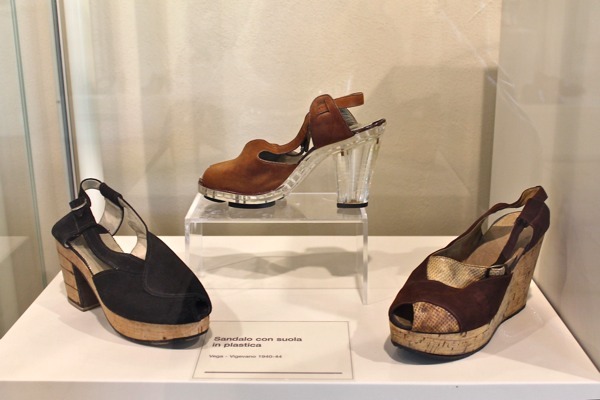 The whole article can be read/download at Shoe Icons and deserves your attention: Nazim is making heelstory.